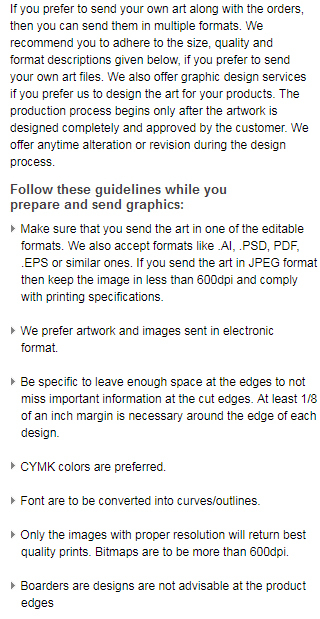 3.9 x 4.1 custom imprinted pumpkin shape sticky adhesive notes – 100 sheets are perfect for tossing the competition without squeezing it. 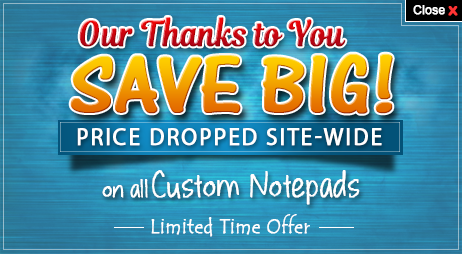 These vegetable shaped sticky notes make perfect complimentary giveaway during Halloween purchases. 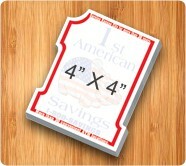 You can position your logo, contact details, and slogan over these adhesive notes in full color prior to gifting. 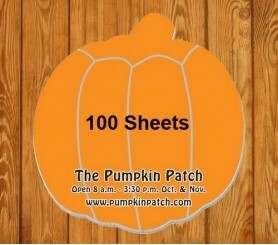 Pumpkin shaped sticky notes will keep your brand in their hands for 100 days ( read 100 sheets). 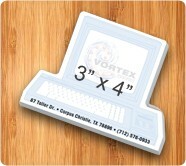 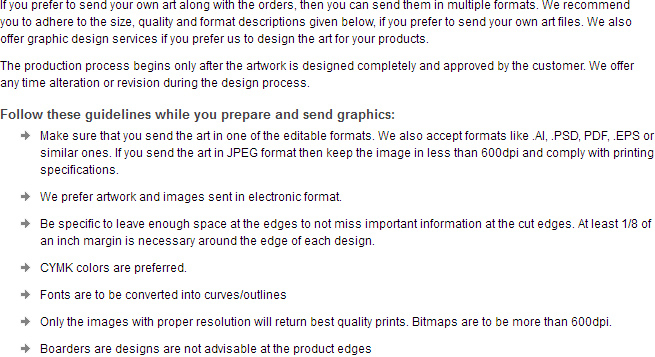 Chill out by gifting these customized adhesive notes during tradeshow or other events. 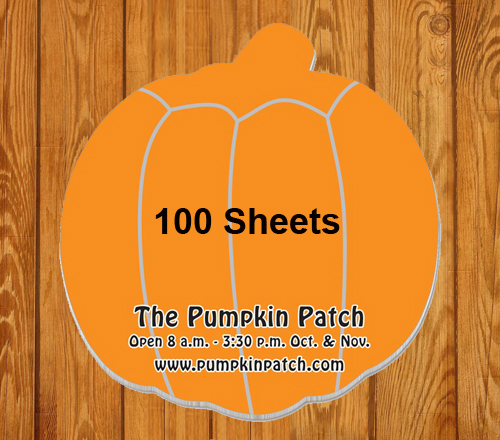 Request a quote to know what you can save on wholesale ordering these 3.9 x 4.1 customized pumpkin shape sticky adhesive notes – 100 sheets.